Legal, Brand, Efficiency, Growth, RIGHT thing to do. 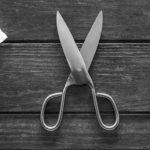 Yes, CSR done right is good for business. Responsible gaming done right is good for business too! Take the test! 1 In the UK, which gaming company had the largest fine because of its social responsibility failures in 2017? 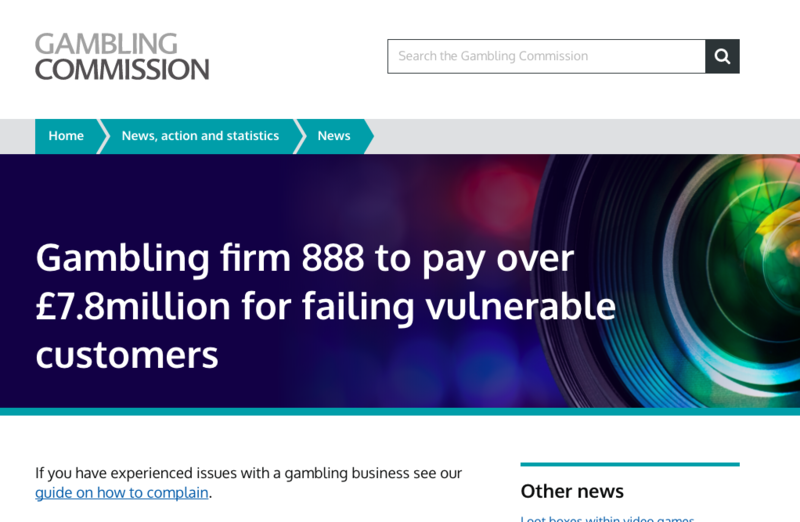 888 with £7.8m fine... it costs a lot not to implement social responsibility measures! 2 Are there ways to promote responsible gaming in a positive/fun ways? No. It's a sad and boring topic. Yes! It only takes creativity! It may seem hard... but you can do it!!! Of course you can & should! 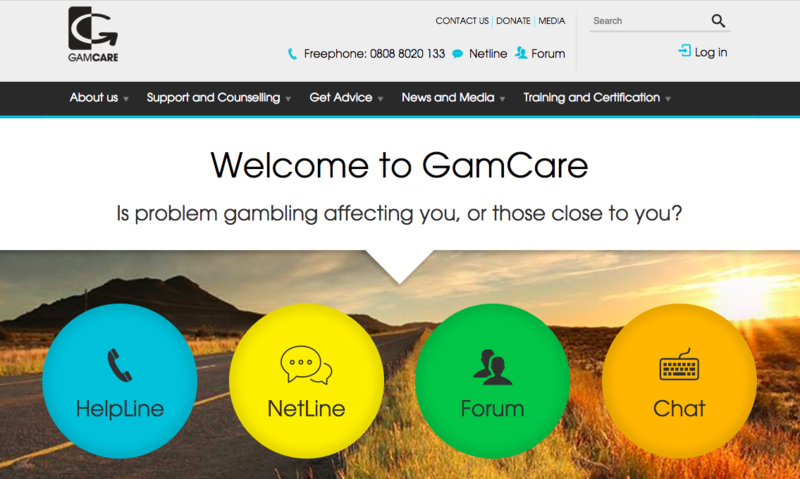 Responsible gaming is a serious topic and should be addressed carefully. But this doesn't mean that it has to be boring. On the contrary, we need to engage positively on the topic to show that playing responsibly is cool! Playing JUST for fun is alright. 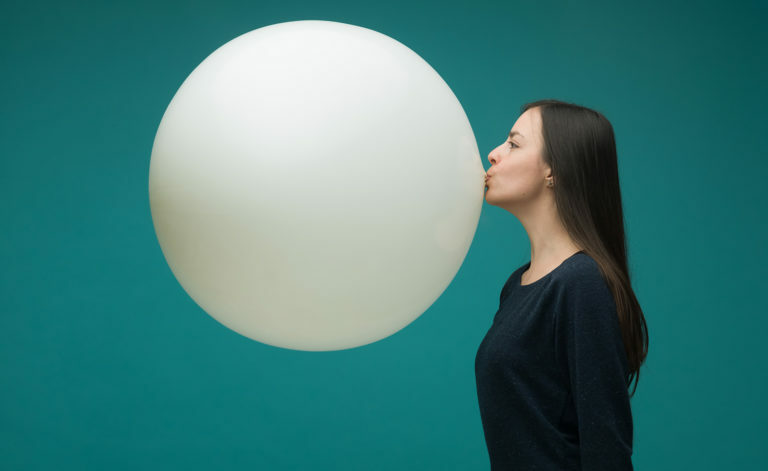 3 Which organisation (UK) is the leading national provider of information, advice, support and free counselling for the prevention and treatment of problem gambling? 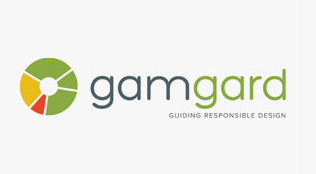 4 Which online platform helps you implement responsible gaming in the right way? Well, that question is such a plug! AND, we're ok with that! 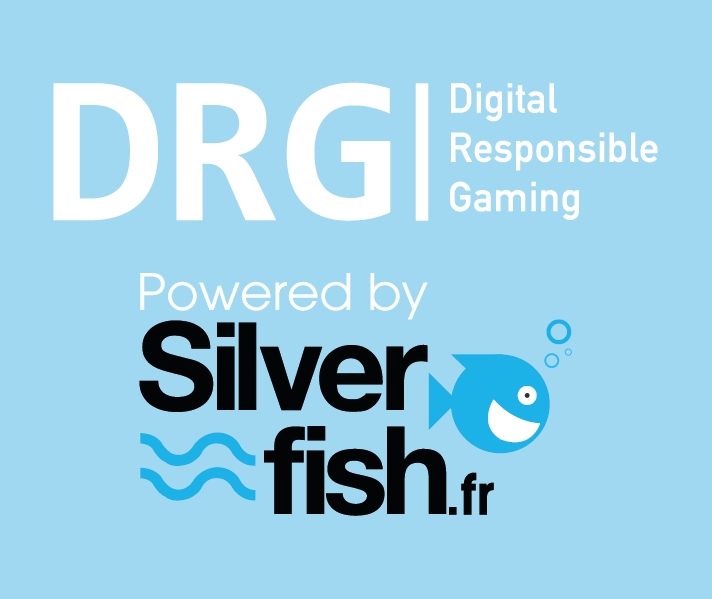 DigitalRG is the only one stop shop for RG, CSR in the gaming industry.